Our unique three days tour is specially designed for all history lovers, who eager to discover unknown places out of the bitten track. 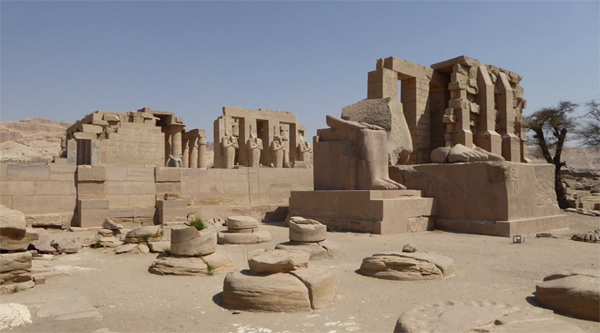 Let's visit temples of Luxor and Aswan and then move to one of the most amazing temples in Egypt once saved from inundation and moved to a new location. 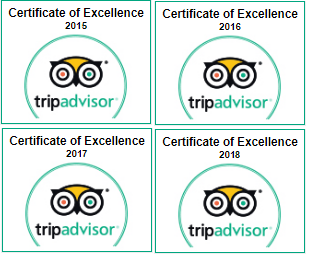 Let's start our three day tour with early pick up from your Hurghada hotel. Our representative will pick up you around 4 am and then transfer on a comfortable air-conditioned mini-van to Aswan. Our journey may take up to 5 hours. Upon arriving in the city we will meet with our English speaking guide and start the tour. 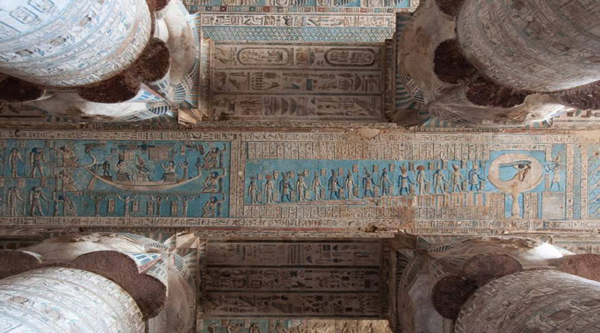 First of all let's visit Philae island and its beautiful temples. On the island we'll spend up to two hours, exploring the area, visiting the temples and taking beautiful pictures. After let's return to the city and have lunch in a local restaurant. The second half of the day let's dedicate to visit unfinished obelisk and High Dam. In the evening check in 3* cozy hotel and overnight. 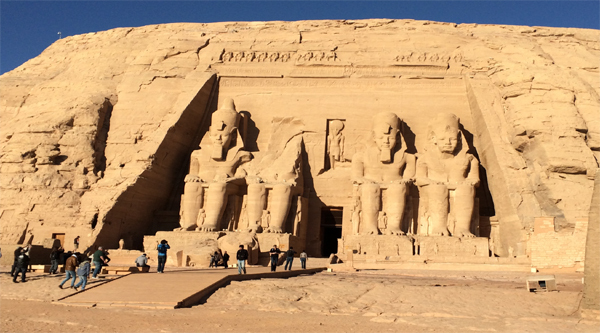 Next day we'll go to the famous temples of Abu Simbel. Our excursion starts early in the morning, around 3 am, all buses move together under convoy. So the journey to the spot may take up to 3 hours. Upon arrival we will explore the temples. 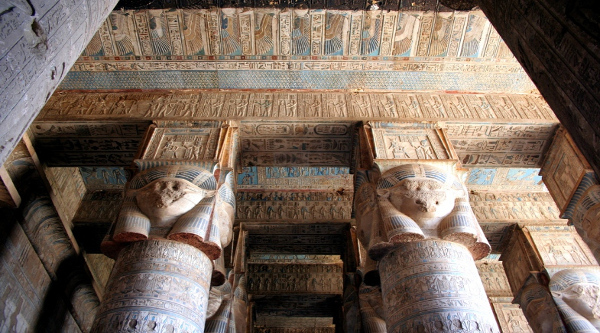 First of all we visit the main temple of Ramses the II and then a smaller one, which belongs to his wife Nefertari. Later we can walk around the temples and explore the area, take beautiful pictures of the Naser lake, vicinity and temples. By 9 am all the buses will move back. Transfer to Luxor may take up to 5 hours. Upon arrival in Luxor we will check in our cozy 5* hotel and have some rest. In the evening some optional activities and visits can be arranged. Overnight in your hotel in Luxor. In the early morning you can do an optional activity Hot-Air balloon ride over Luxor city. After breakfast our guide will meet you at your hotel and you will go to the West bank of the Nile to discover a remote Kings valley, here you can enter to 3 tombs opened to public, optionally you can also visit King Tutankhamon tomb. 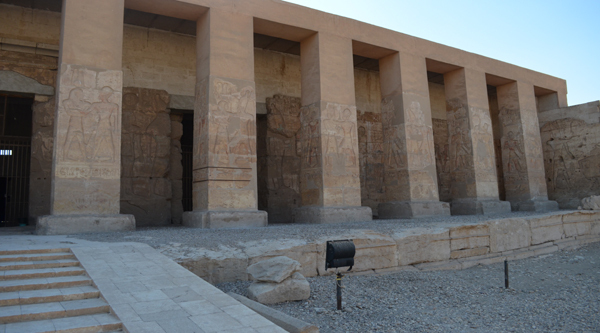 Then we will stop at Memnon Colossi and visit Queen Hatshepsut mortuary temple. Net let's have lunch in a local restaurant and continue exploring the city. 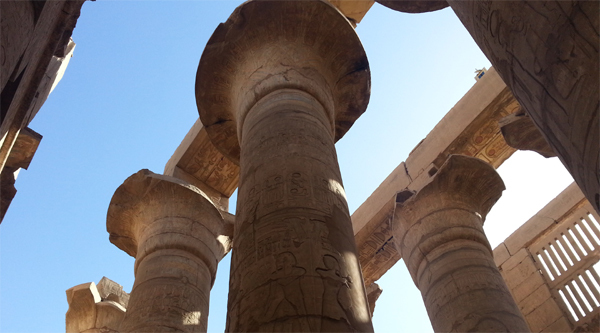 Now we move to Karnak temple and its beautiful vicinity. In this area let's spend up to 2 hours discovering its temples, chapels and shrines. When we finish touring Karnak, we can have some shopping at local bazaars and then move towards Hurghada. Transfer to Hurghada may take up to 4 hours. Back to your hotel.